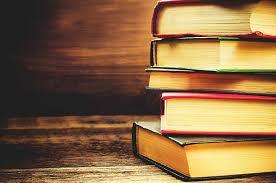 I’ve been searching for books about women empowerment. 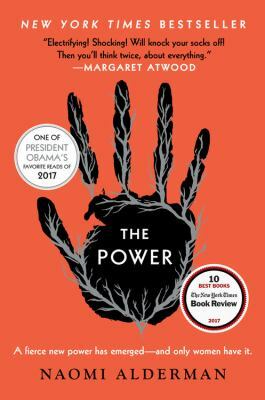 I found The Power by Naomi Alderman popping up on a lot of 2017 award lists and decided to give it a shot. This speculative fiction fantasy novel is an expertly written piece of alternative history with a strong woman empowerment component that also serves to discuss what would happen if women and men changed roles. 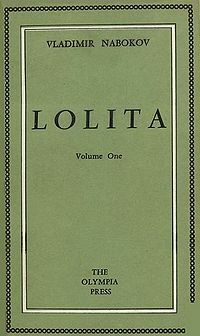 I was thoroughly engaged from beginning to end. The Power by Naomi Alderman, as I discussed before, is a work of fantasy/science fiction, that takes readers down a path of alternate reality and forces them to take a closer look at our world in slightly uncomfortable and surprising ways. All across the world, lives are changing as it is discovered that teenage girls and women (really all females) have a mysterious new physical power. This power comes from within and gives them the ability to cause horrifying pain and, if pushed far enough, death. These young women find that they have the ability to release skeins of electrical current out into the world. After discovering they have such massive power, the women begin to rise up, trying to awaken the power in other women who don’t have the power yet. As expected, the whole of society begins to fall apart with the sudden shift of power from men to women. No one is sure what to do as women all over the world are finally given the ability to stand up against their aggressors. Not everyone is so out in the open and happy with the new power and structure order. Here is where readers really gain a glimpse into the lives of four key players in the new world order: Roxy, Mother Eve, Tunde, and Margot. While there are certainly many, many other characters in this novel, these four are highlighted and discussed the most as readers follow them and discover how they are dealing with the new power and the revolution at hand. Roxy is a London girl from a tricky family who soon discovers that the skein inside of her gives her the power of a true warrior. With her new ability, she has the power to shake the world and be whoever she wants to be. When her power came to be, Mother Eve was living as a foster child with two very religious parents who hid their true nature behind a self-contained wall. She ran away from home and became a symbol for change called Mother Eve. Tunde is a rich Nigerian boy who, before the skeins were discovered, only worried about hanging around the family pool. After the power shift, he finds himself traveling the world searching for stories to put out to the press. Margot is an American politician scrabbling for a rise of government power when the women with skeins began to come out. Margot’s family and her career drastically change when she realizes that her family has been personally affected by the skeins. She must decide how she wishes to present herself to the public as she contends with a government that doesn’t necessarily feel the same way that she does. All four of these people have important and worthy roles to play as the world seems to shift from the old normal to the old normal. 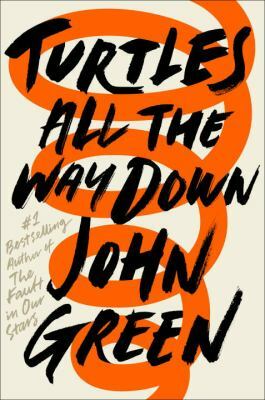 I enjoyed following each character’s journey and discovering the lengths that each is willing to go to as they work to get back on their feet in a world rocked by chaos, confusion, and seemingly never-ending change. Miri feels useless. While her father, sister, and all of her peers work in the quarry mining linder all day, Miri is forced to stay out of the quarry and tend to her home. She believes that her father keeps her home due to her small stature, and this makes her a burden for the entire Mount Eskel village. When it is announced that the prince will be choosing the next princess from among the girls of Mount Eskel, Miri believes that this is her chance to prove her worth to her father and her community. 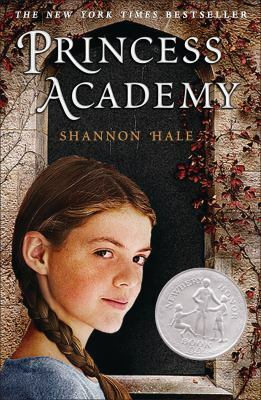 Princess Academy by Shannon Hale is a gem of a book. One of the biggest criticisms of middle grade fiction is that authors often tell, rather than show. They tell the reader how to feel about a character without letting the reader get to know the character on their own. But Hale masterfully shows the reader that Miri is moral, quick witted, funny, loyal, and strong through Miri’s words and actions. Just like Miri, the reader is conflicted about whether she would be better off marrying the prince and getting to travel and learn or if she should return to her village that she loves to help better her people. This is a conflict that many smart, talented young women deal with as they make their transition from hometown life, to college, and then to a career. While there are a number of fantastic princess books from Ella Enchanted to The Secret Lives of Princesses to The Princess Knight, Hale is able to do something unique with this book. 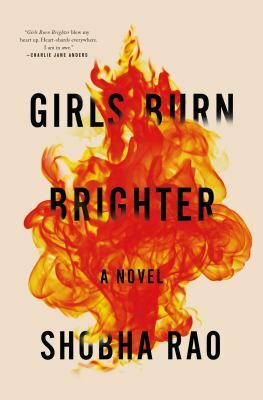 She isn’t just presenting an internal conflict of a young woman wanting to prove herself (although that conflict plays an important role in the novel), but Hale goes beyond that to create a protagonist that understands the importance of community and family.